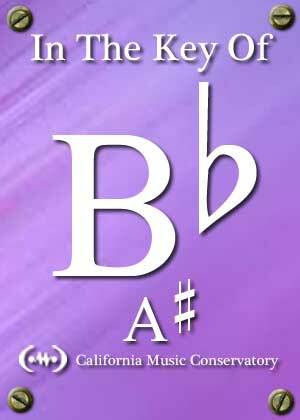 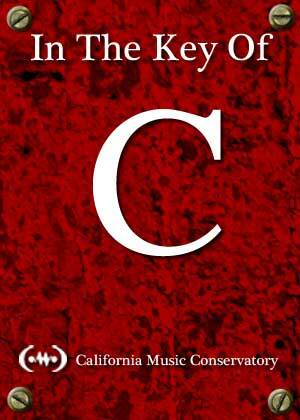 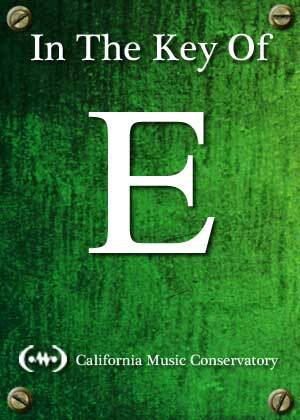 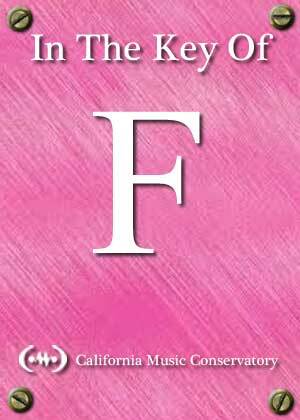 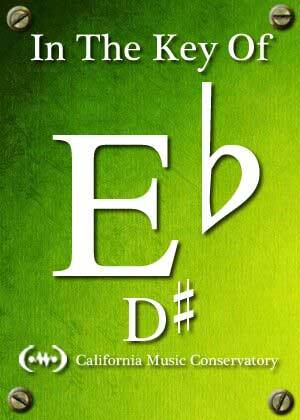 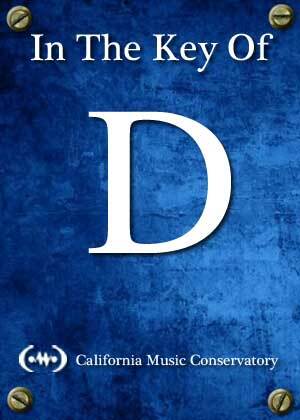 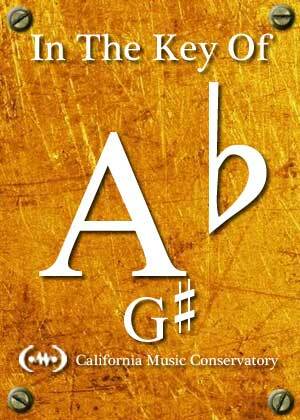 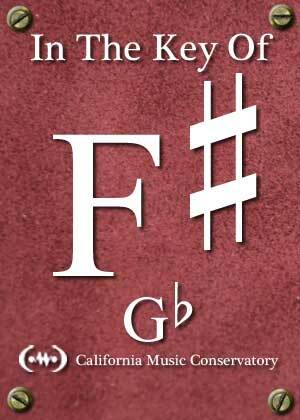 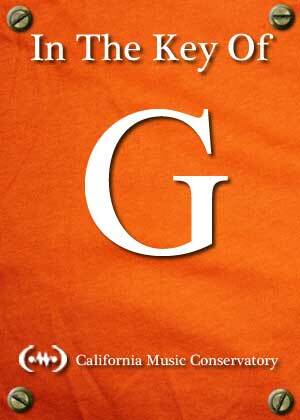 Welcome to the Vocal Lessons Home Page of the California Music Conservatory. 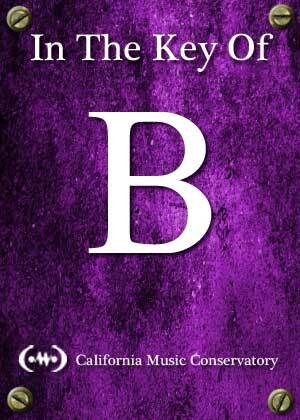 Everything we haveabout vocal lessons and voice classes, is here. 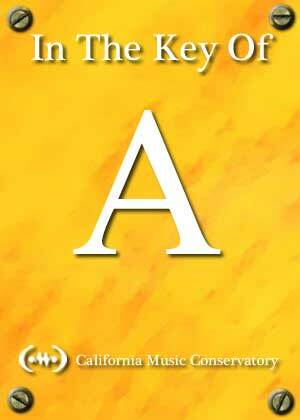 This page will be updated constantly. 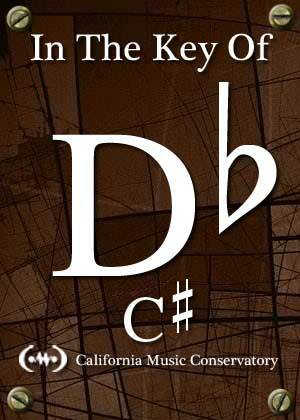 So what would you like to learn today!